Tuff Fitty are pleased to announce a new initiative relating to our swims held at Littlehampton Pool. 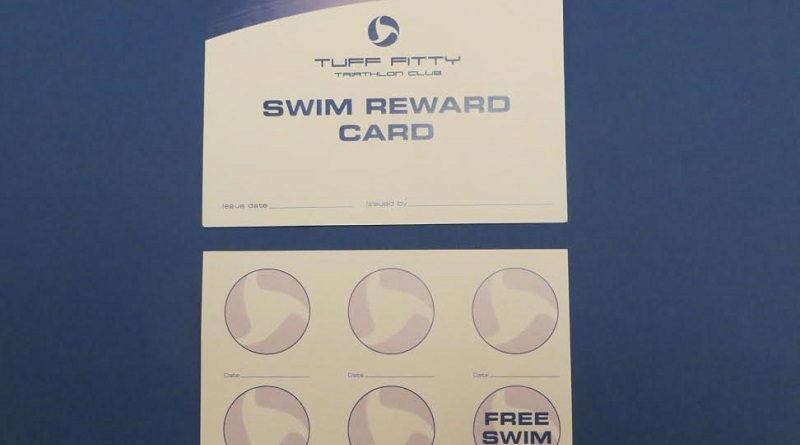 With immediate effect we have launched the Tuff Fitty Swim Reward Card. 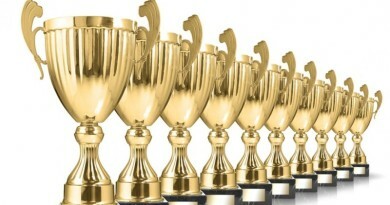 The Reward card is on sale for £20 each which covers the cost of 5 swims. Each time you arrive prior to your swim, get your card signed. Once you have completed five swims then you can hand in your card for a sixth free swim. Non-members are still welcome to attend but they will need to pay the non-member swim rate. Those existing members who are late in renewing membership will not be eligible until they have renewed their subscription. The swim card can only be used at Littlehampton Pool Swim training. Any other ‘club specials’, such as Arundel Lido swim events, we will need to ask members to pay separately for. Currently swim fees are £4 for members. Your committee are committed to holding the price as long as possible although we have been warned of a potential rise in pool fees in October. Don’t forget to bring your card along to the training session. Without the card you will be asked to pay for a separate swim. This is a great ‘Train N’ Gain’ initiative. The more you swim the more free swims you will gain. In addition with the Swim Reward Cards small enough to get in your wallet/purse, you can travel over and enjoy your swim without needing to ensure you have sufficient money on you. Cards can be purchased prior to either Thursday or Saturday swims, but if you prefer to still pay on the evening on a swim by swim basis; you are still most welcome to attend. 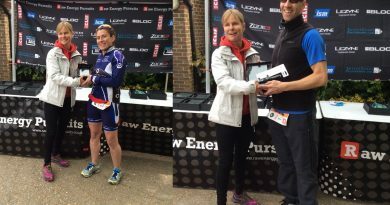 Payment can be by cash or cheque payable to Tuff Fitty Tri Club and in return you will receive your card ready for use. Alternatively if you wish to pay by electronic banking please ensure you enter your “Name” followed by “Swim Card” in the reference box . 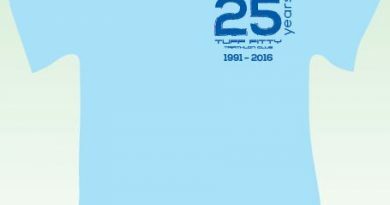 Tuff Fitty’s bank details are: Sort Code – 40-28-23 Account Number 11145789 Account Name – Tuff Fitty Tri Club. Thank you to Dom Amey for designing the card and Gavin Sewell for printing them for us. Your team of coaches put a lot of time into planning the Tuff Fitty swim training and the pool is expensive to hire for each session. If swimmers do not attend, the deficit which Tuff Fitty have to absorb in cost can be excessive. Four of the ten quickest swim splits at the recent Frosty Aquathlon were achieved by Tuffs, so the benefit of our training sessions are compelling. Your committee therefore commend this Swim Reward Card, which is now available to buy with immediate effect. Any questions please ask Anthony Towers (Treasurer) or Clive Harvey (Chairman).